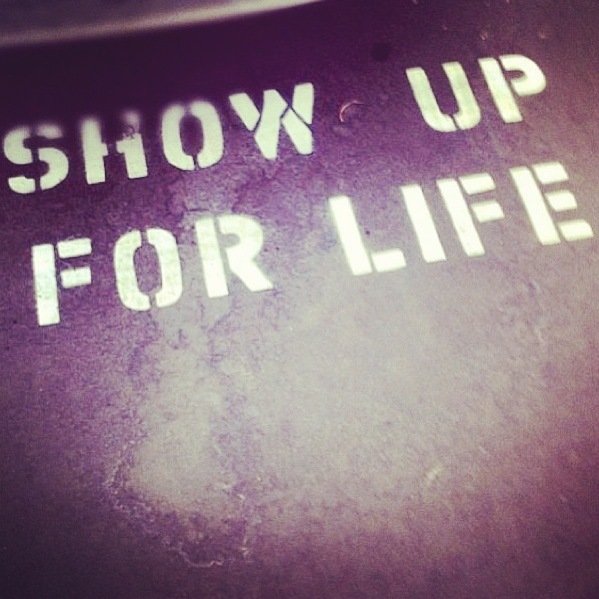 Life Inspo: Show Up » thereafterish. Life Inspo: Show Up » thereafterish. Want to be happy/successful? Show up to the party. If you don’t make the choice to be an active party in your own happiness or life story, everyone else’s choices will dictate the course of your life–and it may not be a good outcome. So choose now to show up. The simple choice to take your own life into your own control, that is the first step in making your destiny. Have a great and fulfilling week, love.